The wiki is a simple website where multiple users can collaborate on written work through their web browsers. Wiki takes its name from �wiki wiki� or fast, a term familiar to those of you from Hawaii. Wikipedia is the most well known website using the wiki application and serves as a large database of information generated and controlled by users. The purpose of the Wiki Project for this class is to begin a database of information relating to the field of Educational Technology with specific references to how technology is used for teaching and training in all levels of education. Choose a technology, software application, or instructional technology product/tool to write about. Draft your wiki entry using a word processing such as MS Word or Works. Log in to ETEC602 in Wikispaces. Select �New Page� from the menu and enter the name of your page in the box provided. Copy and paste your entry into text box area. Continue to edit your entry and add hypertext links where appropriate. Your entry site should contain original writing and artwork. This software makes learning how to type exciting and fun through visuals, animation, and multi-level games. The basic typing skills are needed in today�s educational environments as well as job and work environments because of computer and technology integration. Typing has become a basic skill necessary for blended learning as much as reading and writing comprehension. Not only is the software educational but fun for the student learner, by making typing fun and varied students gain the necessary skills to be able to type fast and accurately. Through games, fun sound effects, and animation student learners are visually and audibly stimulated to learn by appealing to more than one human sense organ. This particular project outlines Standard 2: Development of Computer-Based Technologies. (Earle, Rodney. 2000, STANDARDS FOR THE ACCREDITATION OF SCHOOL MEDIA SPECIALIST AND EDUCATIONAL TECHNOLOGY SPECIALIST PROGRAMS. p. 18. Section 2.3). This program can be most useful in aiding ELL students as well as Kindergarten through Fifth Grade. Along with visual recognition the software provides audible alphabet recognition through instructions and games. � The feature I liked most about this wiki entry is the impact on teaching and learning. � After reviewing this entry, what I am most curious about is how many schools actually use this product? � I would have liked to see more information about student feedback. � If I had to, I would apply the technology to my professional, academic or personal life in this way: using typing instructor at home with my children and in class with my students. This sounds like a fun, interactive tool. When I was in elementary school, we had an awesome typing program that used similar methods as this one. But we didn�t really have fun games and stories attached to it. Although the program I was given wasn�t as creative, it was still very effective. I really believe in these programs!! I think it�s very important for elementary schools to have good typing programs that prepare students to be efficient typists; especially since learners are constantly using computers in both their social and academic lives. I wonder what programs schools do use and how effective they are in preparing students to be successful at typing. I would apply this technology to my personal life by sharing the program with my young nieces and nephews. This looks like a great typing program that will not only improve their typing skills but also assist their reading skills with the use of the Nursery Rhymes stories. How it helps children to apply their hand skills to a benefit rather than just using their thumbs to operate the controller. 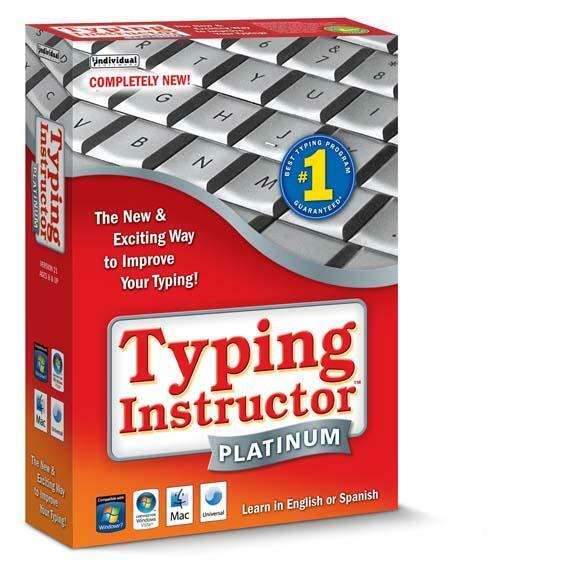 All kidding aside though, where was this program when I was learning to type. To this day, I'm still a slow typer. With the society moving to mobile devices, laptops, and desk top computers, typing is an essential tool for everyone. I remember trying to teach my father to to type. That was a challenge. Not sure if I saw a cost to the program. In any case, what would the cost be if a parent wanted to purchase? This technology is applicable in every part of my life. It is used on a daily basis. Even now.